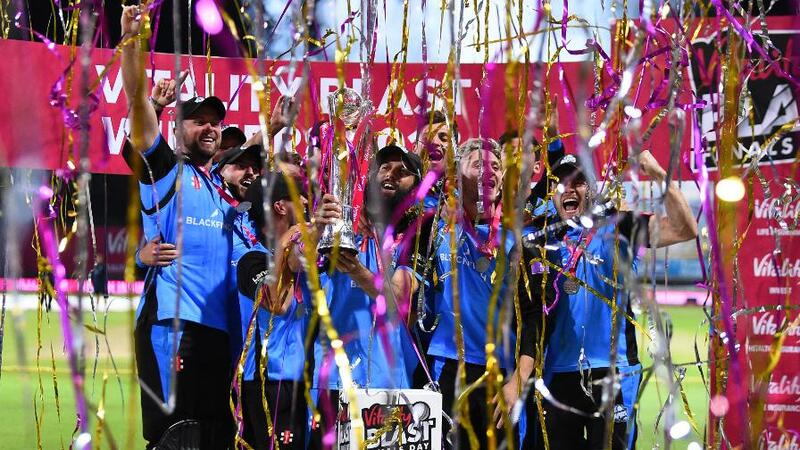 Defending champions Worcestershire Rapids will head to Trent Bridge on the opening day of the 2019 Vitality Blast to face 2017 winners Notts Outlaws. The Rapids will follow that a day later with the ‘Pears v Bears’ derby as they welcome Birmingham Bears to Blackfinch New Road. 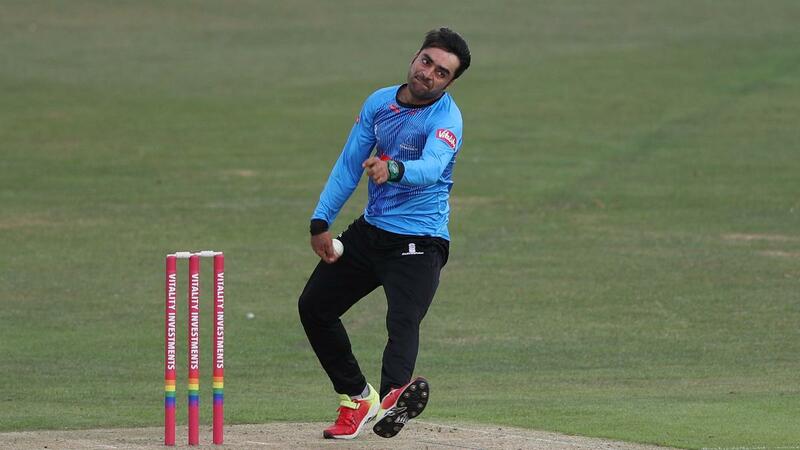 Beaten finalists Sussex Sharks will kick off their Vitality Blast campaign with a trip to the Ageas Bowl to take on Hampshire while 2018 semi-finalists Lancashire Lightning travel to Leicestershire Foxes. The remaining semi-finalists, Somerset, will head to Sophia Gardens Cardiff on the opening day to face Glamorgan. The following week will see two major derbies. 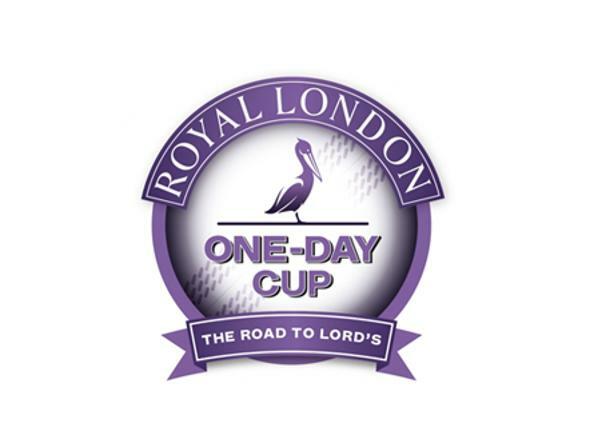 Firstly, Surrey will host Middlesex at the Kia Oval on July 23 before Emerald Headingley will be the venue for the first clash of the famous Roses derby two days later. 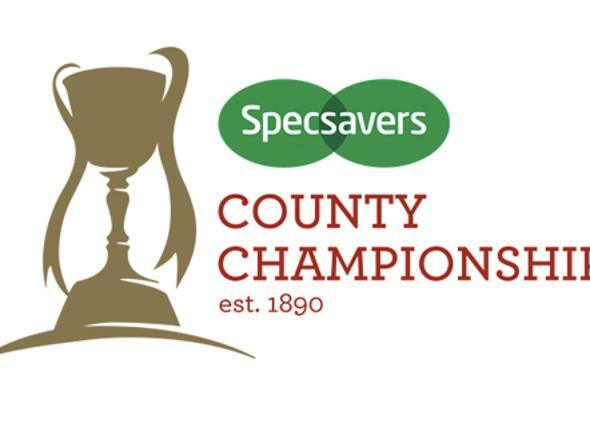 The group stages end on August 30 with a host of appetising games including Somerset v Middlesex, Birmingham Bears v Yorkshire Vikings and Notts Outlaws v Durham Jets. Everyone will be aiming to reach the ever-popular Vitality Blast Finals Day on September 21 at Edgbaston, who will be hosting the event for a seventh straight year. Luke Wright is The Hollies Stand hero! Sussex Sharks captain gives the Hollies their ball back! All six sides will take part in a bumper opening day of the 2019 Kia Super League. Defending champions Surrey Stars travel to Yorkshire Diamonds while beaten finalists Loughborough Lightning will host last year’s semi-finalists Western Storm. Lancashire Thunder will welcome Southern Vipers to Liverpool for the remaining opening game. Liverpool will play host to another major game, as Lancashire Thunder and Yorkshire Diamonds clash in the Roses match on August 13. Two days later, Guildford will be the venue for a repeat of the 2018 final as Surrey Stars take on Loughborough Lightning. All six sides will be battling on the road to Hove as The 1st Central County Ground hosts its third Kia Super League Finals Day on September 1. 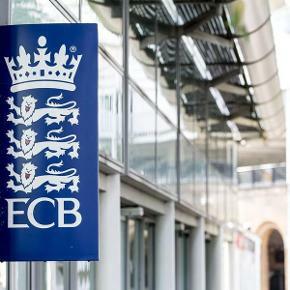 There will be four double headers during the height of the summer holidays: The Cooper Associate County Ground (August 10), Emerald Headingley (August 11), The Brightside Ground, Bristol (August 13) and Trent Bridge (August 25). 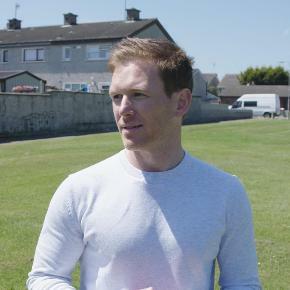 Sky Sports will again be providing extensive live coverage of the Vitality Blast and Kia Super League. They will confirm the list of televised matches at a later date. 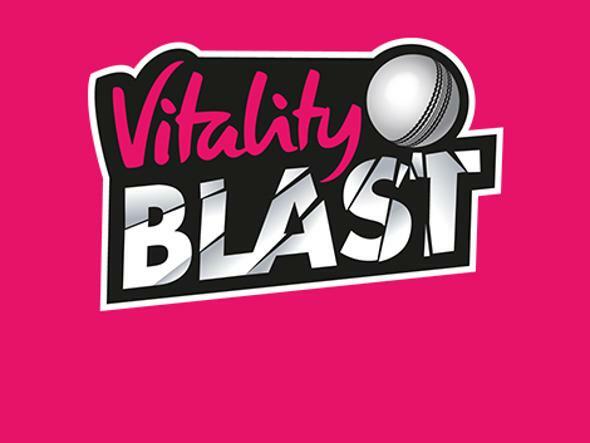 A full list of all fixtures for the Vitality Blast can be found here and for the Kia Super League here.